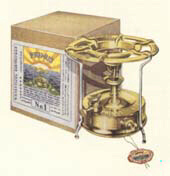 The Stove, Heater & Lamp Specialists. Over 30 years of service to our customers. 15 Line Odin Burner 2017. The Base Camp is a specialist equipment retailer based in Littlehampton, Southern England since 1986. We are the UK main stockists of spares for Aladdin, Tilley, Coleman, Bialaddin, Vapalux, Magnalux, Anchor, Petromax, Hipolito & Optimus paraffin, (Kerosene), lanterns. All available Optimus, Primus, Trangia, Svea, Monitor, Burmos, Parasene, Coleman and Radius stove spares are also kept in stock. 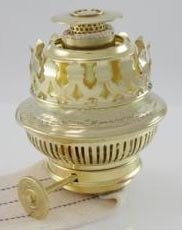 We are the largest UK stockist of wicks for Aladdin, Valor, Rippingilles, Eltex, Parasene, Beatrice, POD, Corona, Toyokuni, Kerosun, Zibro Kamin, Toyoset, Ruby and other domestic heaters plus replacement glass chimneys, wicks and burners for traditional oil lamps such as Veritas, Hinks, Messenger, Sherwoods, Defries, Famos, Thermidor & Lampe Belge. 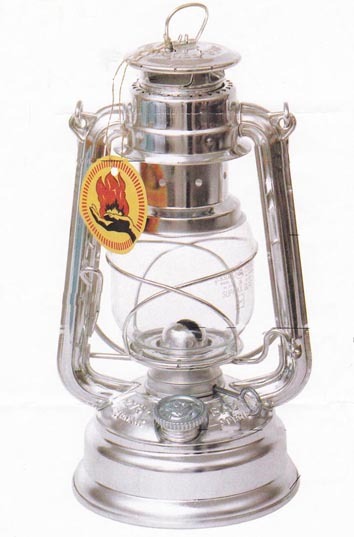 We carry the largest UK range of replacement burners, shade holders and accessories for paraffin lamps. Some are 'antique finish' to blend in with patinated lamps, the range includes Kosmos, Odin, Ideal and Pigeon types. 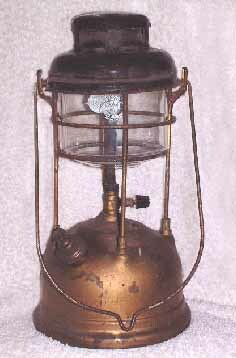 When available we stock new Paraffin, (Kerosene), wick lamps from Aladdin, DHR, Gaudard, Tilley, Vapalux and Petromax pressure lamps, stoves from Manaslu, Optimus, Primus, Trangia and domestic heaters from Corona. Our Obsolete Parts Register keeps details of enthusiasts and collectors requests which we match up with obsolete parts during our International searches for caches of lantern and stove spares. If you have or know of similar stores of parts near you let us know, we have enthusiasts waiting! Want to know our business hours & how contact us? Click here! VISIT THE VIRTUAL MUSEUM WE ARE BUILDING ON FACEBOOK ! Hanse adjustable burner shortages, click 'latest News' for details..
How can I order and pay plus FAQ, find out here! Ordering & payment. Who are we?, where are we?, ...why are we....!, find out about us...!